Outreach partners are non-profit organizations that support our mission to educate children and to improve the lives of children and dogs through the reduction of dog bite risk. Partners must share our vision that dogs should be trained without pain, fear or intimidation. Please contact us if you would like to be listed on this page. Please let us know what your organization does do to support or promote the mission of Doggone Safe. Promoting safe child/canine interaction and responsible dog ownership. 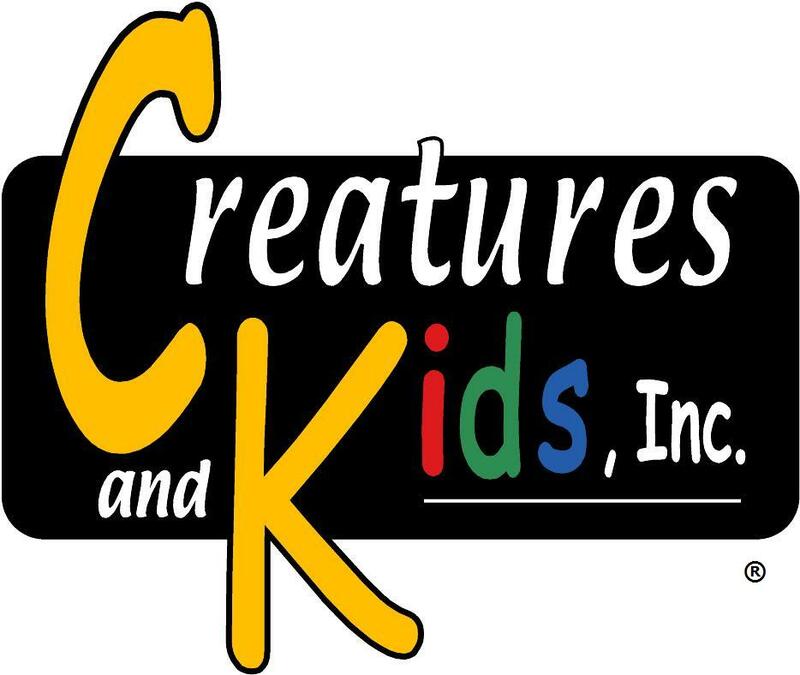 Through awareness and education, helping parents and dog owners create safe and healthy home and public environments for children. Ultimately, enhancing and promoting the safety and health of children in all aspects of life. DogNostics career Center A full service career center offering a selection of Diploma, Certificate , Individual Career Programs, Business certifications and service packages. The AMC promotes the health and well-being of companion animals through advanced treatment, research and education. Mission: To represent and advance the dog training profession through education and advocacy. APHE provides professional development opportunities and networking for educators who promote humane attitudes toward people, animals and the environment. Best Friends Animal Society Our mission is to bring about a time when there are no more homeless pets. Nous réunissons les personnes qui s’occupent des animaux et se préoccupent de leur bien-être afin de promouvoir le respect de la vie de tous les animaux. Canine and Feline Behaviour Association The CFBA is launching its Children and Dogs Safety Programme to help reduce bite incidence in Britain. Expanding adoption opportunities for homeless dogs throughout the Northeast. Providing education materials to nurses, doctors, and families about dog bite prevention. Ensuring public health and safety as well as preventing pet overpopulation, animal neglect, and animal cruelty through education, rescue, and law enforcement. Dedicated to placing retired greyhounds into loving homes across Atlantic Canada. Dedicated to animal welfare in Liberia. Provides veterinary treatment, rabies vaccines and anti-rabies education and education for school children about safety around dogs. A clearing house for information about: humane issues and activities, the human animal bond, animal assisted therapy and the connection between animal abuse and violence. Protecting the public from canine-related problems and finding homes for adoptable dogs. Maritime Greyhound Adoption Program Finding homes for greyhounds and promoting positive training methods. 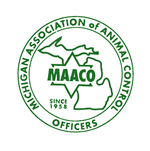 Dedicated to the enhancement of the profession of Animal Control Officers in the State of Michigan by establishing professional standards, training and practices, for the control and care of animals and the protection of the public health. As an essential part of the veterinary healthcare team, we foster integrity and innovation to support and advocate for our members, our communities, and the animals that we care for. OVMA is committed to advancing and promoting excellence in veterinary medicine, the betterment of animal health and contributing to the protection of human health. Pet Professional Guild Our key business purpose is to initiate a serious effort for the education of pet care providers and the public coupled with an emphasis on building collaboration among force-free pet trainers and professional pet care providers. Through education, RDOC is working to build and support a network of responsible dog owners, raise awareness of dogs and their behaviour and facilitate the restoration and preservation of a dog-friendly society. An injury-free Saskatchewan where safe lifestyles influence how we live, work and play is within our reach. The vision of a safe and healthy province is one that Safe Saskatchewan and its founding partners are working to attain. The SAVT exists to promote recognition of our profession, provide educational advancement, improve animal health and welfare and support our members. Dedicated to the protection of the public by ensuring the proficiency, competency and ethical behavior of it members in the practice of veterinary medicine. The mission of World Rabies Day is to raise awareness about the impact of human and animal rabies, how easy it is to prevent it, and how to eliminate the main global sources. to help dog bite prevention, and welcomes the development of an evidence based evaluation. In the interests of promoting best practice, we are keen to receive any scientific reports relating to the efficacy of any relevant programme so that we can collate an evidence base for the public and professionals.